How do you build a workplace tool that makes sense to a widely distributed group of users at different levels of their professional careers and technical abilities? And what if these users are also musicians? CASH Music needed a way to both connect with users and test their iterations. The CASH team had developed a proof of concept and connected with their community, but wanted to ideate and test solutions with users. 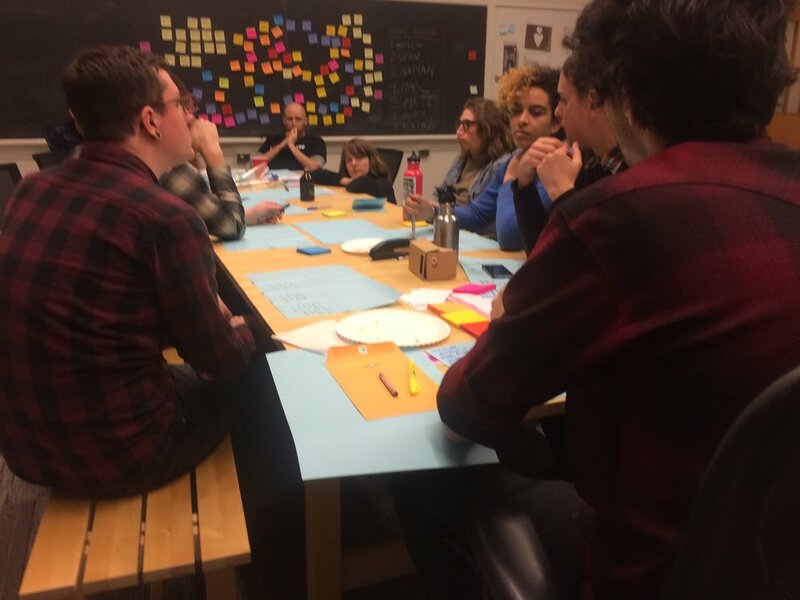 We convened a diverse group of working musicians, and had them help us ideate and model the tools they needed. In partnership with CASH Music, we developed strategy and design values for experience, usability, community engagement in the redesign of their platform. Working musicians are a diverse group, crossing age, geography, and technology adoption. Thus, our solution focused on usability, trust, and accessibility. In our engagement, we prototyped and tested dashboard concepts, mapped user flows, created content strategy and information architecture, and finally, developed design principles to guide future product development. In collaboration with the CASH team, we translated the organization’s mission, to empower artists through free and open tools for the web, into best practices and strategies for usability and human-centered design. 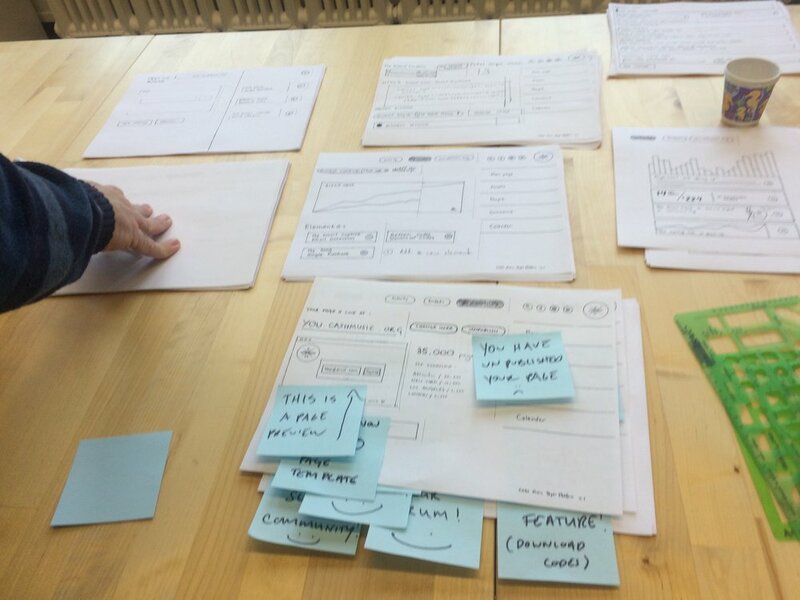 We planned and facilitated a design workshop with CASH’s users (including some PDX music legends), and trained the team in the fine art of lo-fi prototyping and testing to add value through user insights. Visual thinking from the Portland music scene.